(This post is by guest blogger Rann Patterson and contains her personal views and opinions). (Updated Jan 15, 2014: To correct error in identity of app highlighted). Cancer patients usually have lymph nodes removed during surgery. The lymphatic system can be thought of, by analogy, as a person’s “water system” and works in tandem with the blood supply to keep our cells, tissues, and organs nourished and cleansed. Most of us know what blood vessels look like, but the lymphatic system is less well known among the general population. Imagine the veins of a leaf in microscopic size running throughout your body and you will get a vision of the lymphatic system. Our immune systems work best when the blood and lymph fluid are in a healthy state. Lymph nodes are almond-shaped and are positioned along the vast lymphatic system, and they take toxins hostage that the body knows to flush out. However, when nodes are removed during surgery, toxins are then removed at a slower pace, compromising the all-important immune system. 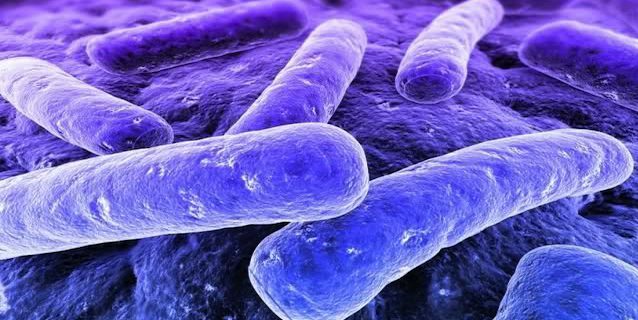 This in turn puts a patient at risk for developing bacteria in the blood, leading to sepsis. Cases can go from mild to acute in a very short time—two hours or less, in fact, which is why you need to know what symptoms to look for. 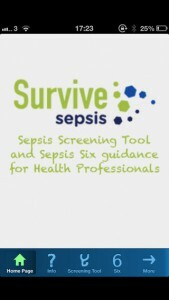 Sepsis symptoms mimic the flu in the early stages, and because the window of time is so small before sepsis gets to the acute stage, many patients languish and are put at risk of losing their life. This is unnecessary because if a person with sepsis is treated in time with oxygen, fluids, and antibiotics, that person has the chance to fully recover. I have had it many times and it was more painful and life-threatening than the cancer that I had. Since I’ve had both flu and sepsis, there are two differences that I noticed. With the flu I had the normal chest congestion and cough. I did not have that with sepsis. Also with the flu, although my mind was a little fuzzy from a stopped up nose, I could still think clearly. This was not so with the sepsis. Each time I had it, I became incoherent quickly as my temperature climbed fast. 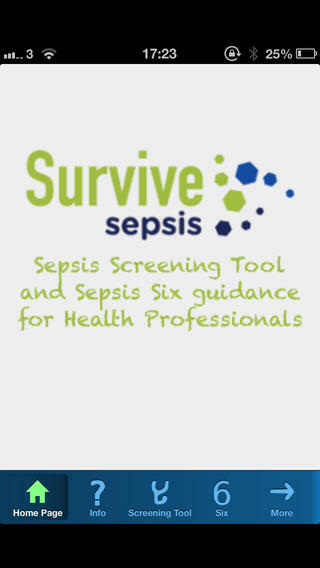 Survive Sepsis app on my smartphone, which was developed in the UK by a team within the UK Sepsis Trust in conjunction with the NHS. It is user-friendly, and was developed for critical care in quickly diagnosing sepsis. In other words, if I call 911 and tell them “I suspect sepsis” the EMT that arrives can utilize my app to implement the steps to possibly save my life. With sepsis, moving fast to treat the patient is essential. Sepsis is understood medically in three stages. With this app a patient can be assessed quickly, then adequately treated, which will increase their chance of survival and quality of life. In addition, there is an informative video that shows the statistics of sepsis worldwide. It includes two moving interviews– one from a physician– about the speed, severity, and heartbreak sepsis causes, and how preventable it is, which is why using this app is so important. This type of application is a perfect match for the complex patient living in a digital world, and is a good example of patient engagement.